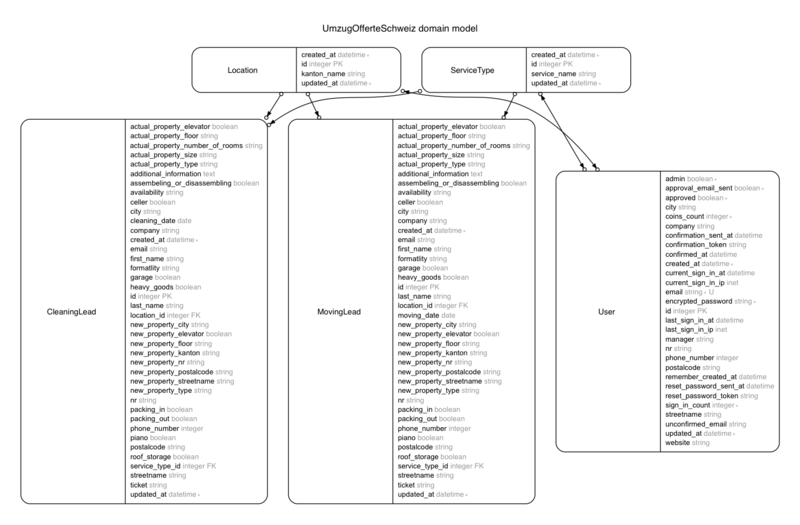 Khalil Gharbaoui | Domain Modeling Diagram! So i decided to do some digging around and it did not take me long to find out 2 of my favorite Gems. My personal favorite is Railroady, i just think it has more options out of the box when compaired to Rails-erd. Here is a small tutorial on how to set it all up in an existing rails project. Now lets automate it all!! I created this bash script to do all the work for us. #git commit -m "Generated new domain model diagrams! $( date +%d-%m-%Y__%H:%M:%S )"